Smart Aviation flies only the newest aircraft equipped with the world’s latest technology, including proven navigation and flight-control performance instruments. 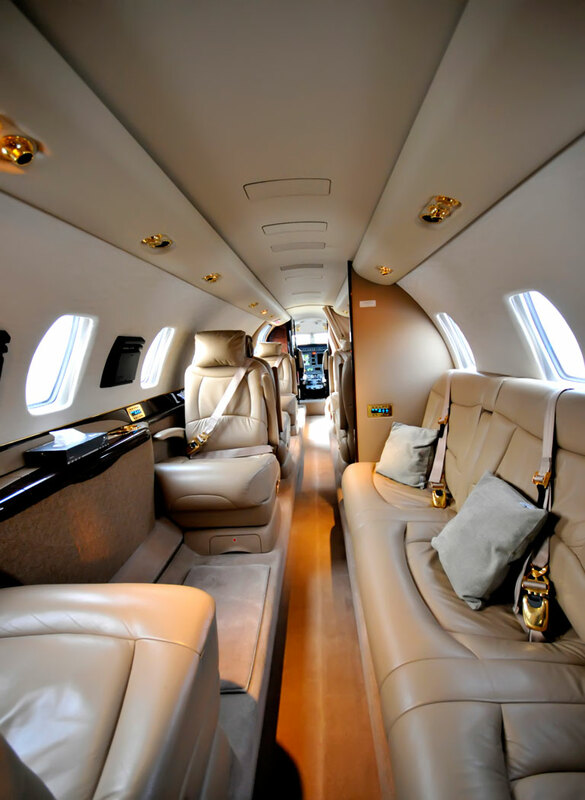 Our fleet includes the citation sovereign , among other outstanding aircraft . Combine this with our experienced flight crews, and you can rest assured with the utmost safety. Configuration: 8 seats (9 or 10) seats subject to availability. Max Altitude : 14326 m.
Total Baggage Weight : 1000 pounds. 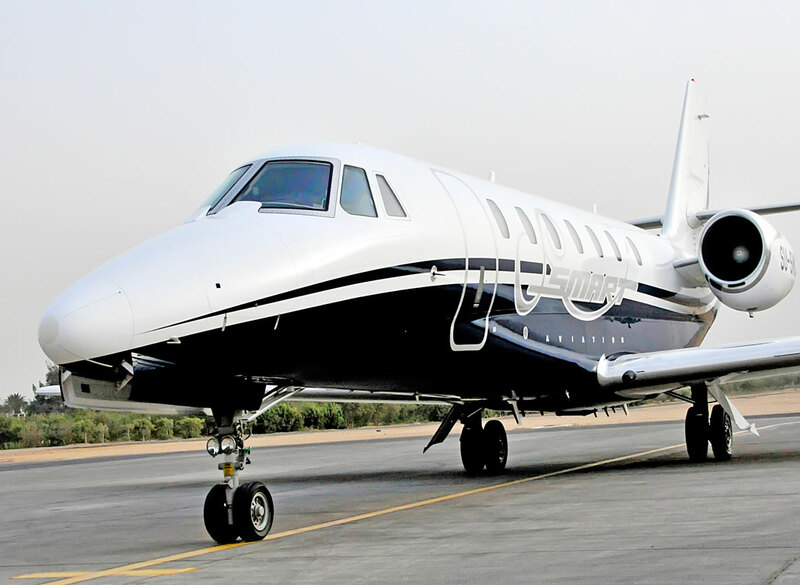 Smart Aviation has 5 of "Cessna Sovereign Citation 680" Aircraft.